This pet is magic indeed. He has always been a vanishingly rare pet too. Why is he so rare? The answer to that question is typically always either ‘fishing’ or ‘TCG’, and in this case, it’s fishing. And whoa boy, is it fishing. 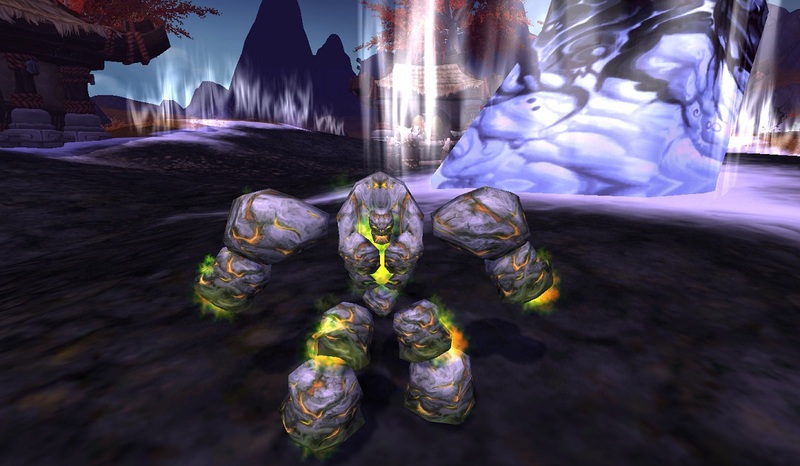 This guy went live in Burning Crusade. 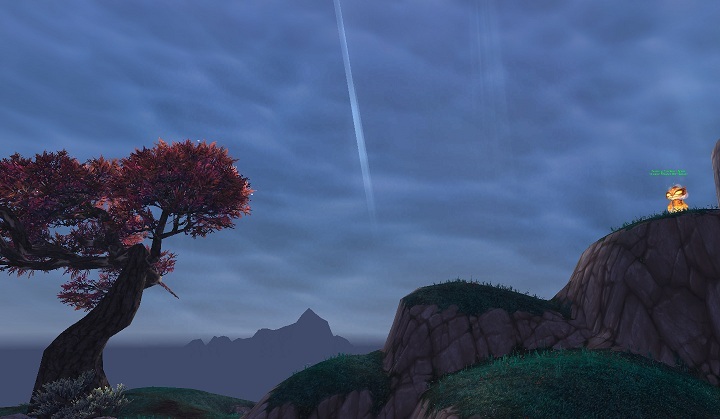 Like almost everything that went live in Burning Crusade, there are several steps to this process, and they’re all a massive pain. Step 1 – As you can make catches from pools at any level of fishing, it is no longer necessary to grind your fishing to max and find a bunch of upgrade gear and lures and crap. You must still have a flying mount though, with the exception of some bonkers ways you can get to the location via engineering. But just, no. Flying mount. Step 2 – Go to Terokkar Forest. Go to any water accessible only via a flying mount. Find a Highland Mixed School. Fish in it. Step 3 – Fish in it until the pool runs out. Go find a new pool. 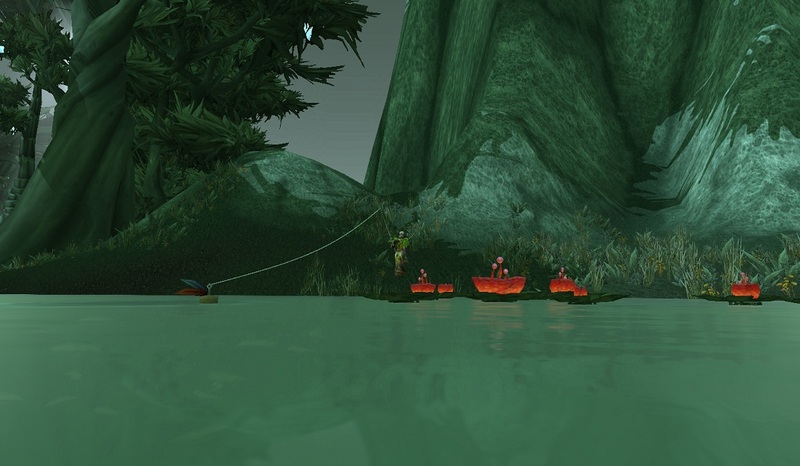 Step 4 – Repeat step 3 until you wear your fishing keybind to a nub. Step 6 – Make sure you have at least 1 bag slot open to catch your crawdad, and use one of your wishes to Mr. Pinchy. Step 7 – Be annoyed because he gives you a crummy level 70 buff. Be even more annoyed because now he has a 24 hour cooldown. That cooldown is internal by the way, so if you catch 2 today, you won’t run out of wishes until almost a week from today. Hooray! ish. Step 8 – Use all 3 of your wishes. Mr. Pinchy disappears. OH FOR THE LOVE OF LITTLE GREEN APPLES. Step 9 – repeat all that crap until you finally get a Magical Crawdad! Why would you want him? Uh, the prestige? Filling out your stable? A better answer would be that he makes an excellent tank. 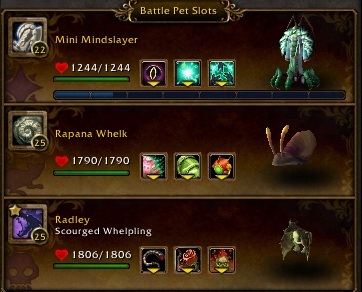 You can choose between the typical tank abilities Shell Shield & Renewing Mists, and he’s one of two pets with the very interesting heal ability Wish. The latter is very powerful, and makes him not only a good tank but an excellent support healer, since you can swap pets between when he casts it and it hits. Nearly any time I rave on about my fantastic crab you can use the flashier Crawdad instead. So, why did I choose a crab? Look, did you even read the rest of this post? Sigh. 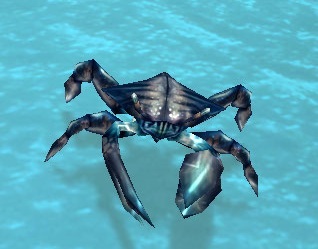 Besides all that, the reason I go with the crab even though I have a crawdad is because I find the combo of shield + mists easier to manage (ie, I barely have to pay attention) in pve than Wish, even though Wish is a better heal, especially for higher health pets. 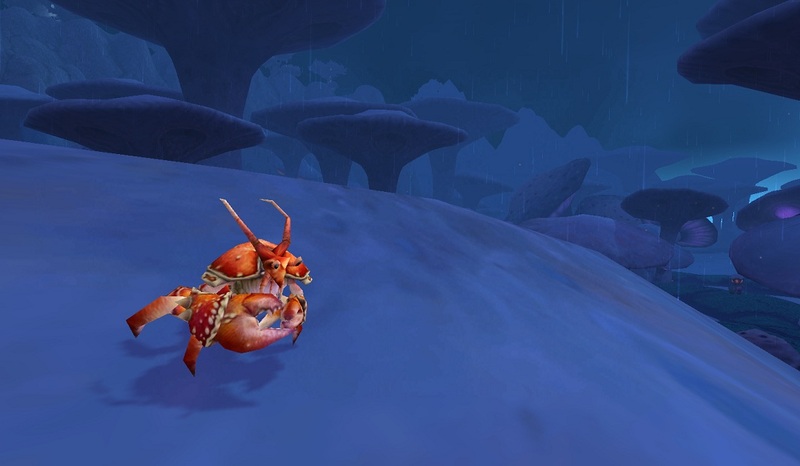 If you want a tank pet for PVP though, consider a Crawdad. This entry was posted in pet profile and tagged aquatic, box wine, Fishing, magical crawdad, RNG on March 27, 2013 by Liopleurodon. Let’s get this out of the way: No, Dave’s not here, and yes, Dark Side Of The Moon is the best ever. Hilarious. 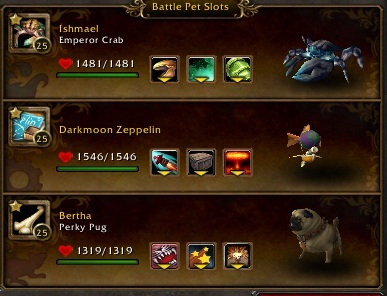 “Which pet should I use my upgrade stone on?” is one of the most frequent questions I’ve seen asked on the forums, on twitter and on WoWInsider. Hell, I’ve asked it myself. I’m going to explain my rationale for burning upgrade stones in general terms, and discuss which pets I personally decided to upgrade. 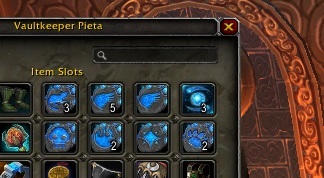 You get these stones either in daily quest bags (NOT the pandaren spirit bags or the Darkmoon bags though), or very rarely by fighting battles in the world. There are uncommon stones not associated with a family, rare stones not associated with a family (these are tradeable outright), and rare stones with a family. 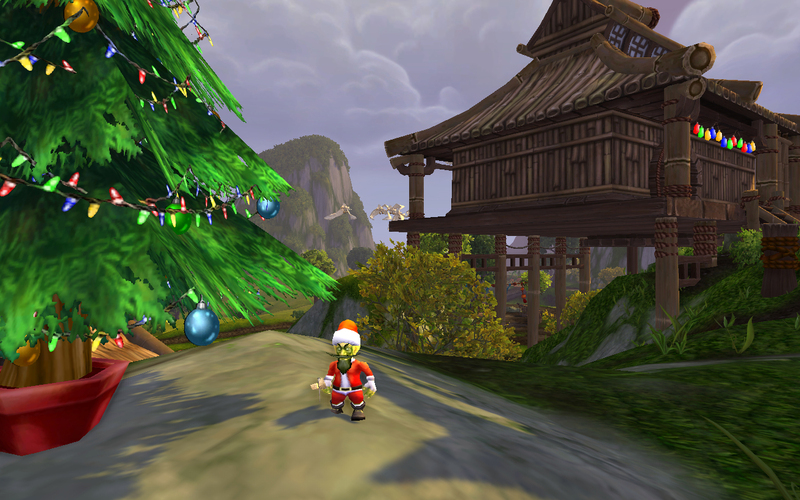 There’s also a very sneaky stack of Spirits of Harmony in that particular screenshot. In general, the very first pets I upgrade are ones which are tamed, have unique moves and are next to impossible to find in the world at all let alone farm for a rare. Examples of this are the Minfernal or Scourged Whelpling. Then comes the ones which are semi-difficult to tame but are good fighters with unique moves, like Spawn of Onyxia or Lofty Libram. Then the ones which aren’t available for trade, like the Creepy Crate or Perky Pug. Then, the difficult to tame but kinda meh or share moves, like the Crow. After that, I pick tradeables, mostly vendor pets which start off as Uncommon, first the pricey ones (Argent Tourney pets, Plump Turkey), then the ones with more unique moves on down to the dozen cats which are all identical. Freaking cats. These are toward the bottom because you can buy them from the AH upgraded, though you’ll have to pay a pretty penny. At the bottom of the heap are those which are easy to farm and also share moves, like roaches, rabbits or toads. Not at all complicated, right? Here are the choices I made in upgrading, and some other options and further opinions. Let me say right now, yeah I made some silly ones. In alphabetical order, because what’s up with them being not alphabetical in the Blizz UI? Aquatic – I’ve held on to all of these stones, for now. The screenshot is just because I don’t like so much text with no pictures. I’m a weirdo, I know. Jubling and Mr. Chilly are the only 2 aquatic pets which aren’t tradeable or tamed. They share moves with others of the same sort, though, so they’re kind of a wash for upgrading. 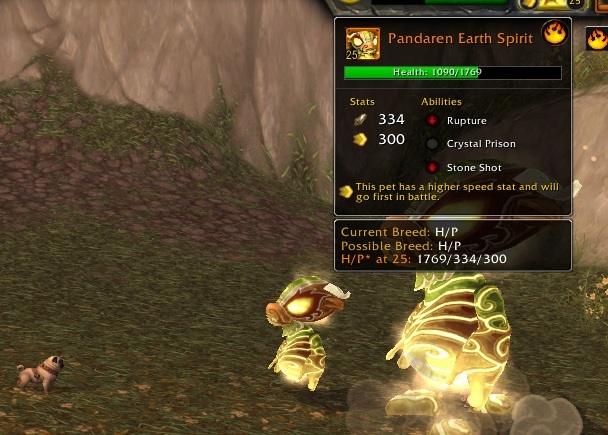 You’ll likely want to save a stone for a Wanderer’s Festival Hatchling, which I personally have never been able to tame, as the time window for taming is *really* short, and there’s one, maybe two spawns a week. Speedy or a Sea Pony may be good choices too, since they seem to be quite pricy on the AH without any upgrade. Regardless, the better fighting Aquatic pets are easily tamed & farmed, and generally have several different pets sharing identical moves (eg, crabs, frogs, turtles). Beast – I haven’t upgraded any of these yet, either. But look at that monkey! A good choice would be the Baby Blizzard Bear if you have one, or maybe the Dun Morogh Cub if not. I’m also hanging on to one to use on a Sumprush Rodent, just in case I don’t get a rare after farming 2000 freaking insignias. Because this is one of the most populated family classes, there are both a lot of rares out there up for grabs that replicate movesets, like the Darkmoon Monkey vs Baby Ape. 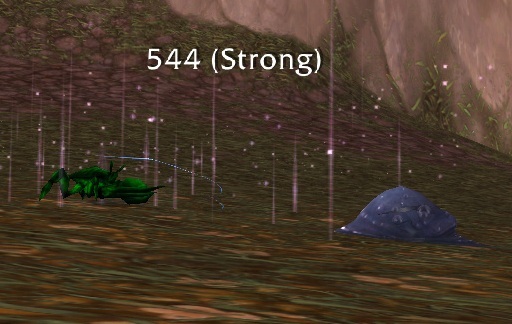 There are a *lot* of rare, annoying tames up for grabs too, that sometimes you just don’t want to deal with later on down the line. Examples of this are the mentioned Baby Ape, Giraffe Calf or Larva. 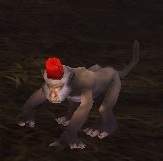 Critter – The first one I upgraded was my Perky Pug. 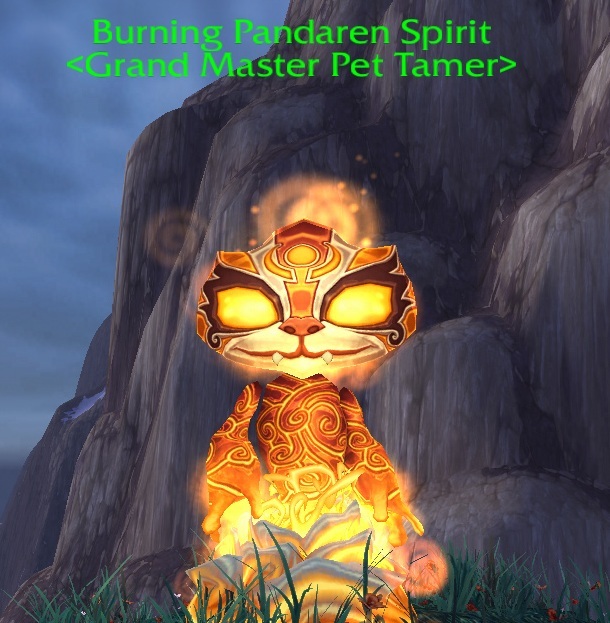 I use her frequently, and this is an achievement pet so you can’t buy one or get a better one unless you stone it, but you can get some of her utility from other random critters. 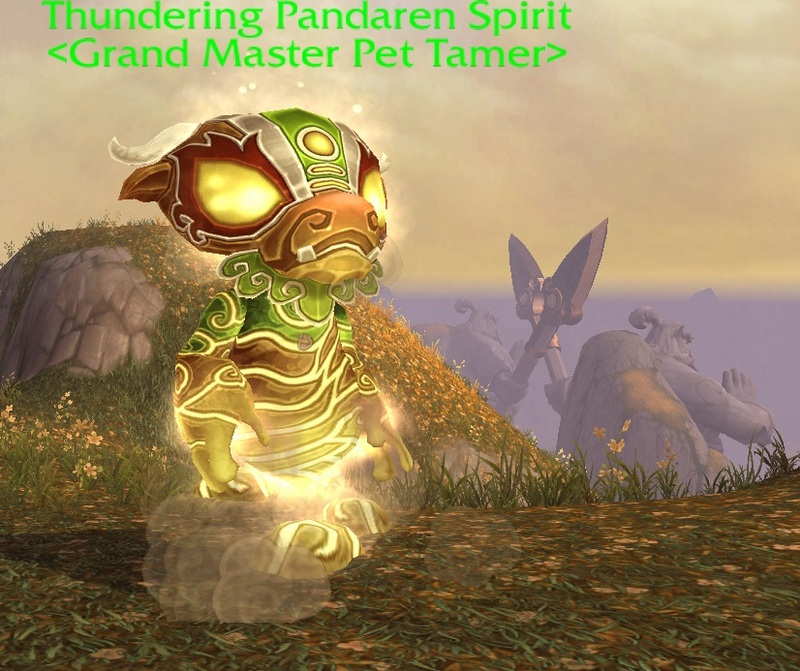 Like Beasts, there are really annoying tames peppered in through the dozens and dozens of Critters so you may just want to save up until you’re ready to make the leap to all rares, and you just can’t even with this one pet. Not that I’ve been experiencing anything like that. Special mention to the Armadillo, which isn’t tradeable, and the Children’s Week and Argent Tourney pets, which are generally really expensive on the AH even without a stone. This really just depends on personal preference. There aren’t a ton of wrong answers. 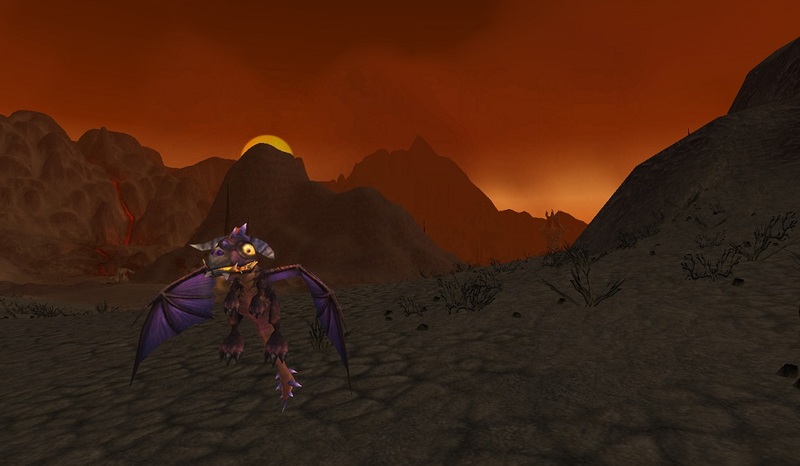 Dragonkin – First I upgraded was the Spawn of Onyxia. Second was the Infinite Whelpling. There are very few dragons up for grabs and nearly all of them are both excellent fighters and spotty tames with the exception of the Nether Faerie Dragon. 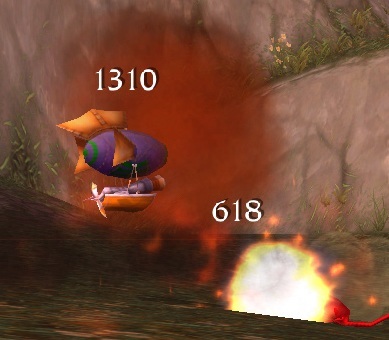 Nether Faerie is super useful, but has a very quick spawn rate so getting a rare is relatively easy, and it shares moves with Sprite Darter Hatchlings, which are tradeable and start off rare. Another exception are the Wild Cloud Serpent Hatchlings. In general, there are typically lots of these up at any given time, because people finish the grind, tame their dragons and leave forever. I wouldn’t stone anything you can buy from a vendor, just because there are so many dead useful rare tames. 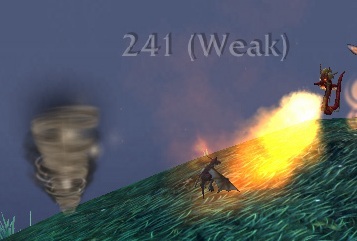 Elemental – I got super lucky and got a rare Fel Flame my 2nd or 3rd tame, or that would’ve been my answer here. Spirit of Summer has the same moves, so you may want to go with that one instead. Tiny Twisters are a good choice because of their rarity. Withers will get a stone from me pretty soon here, because he’s not tradeable. 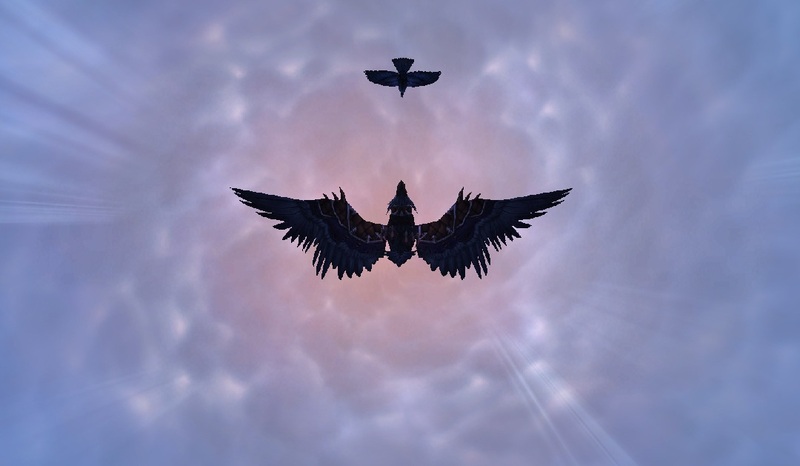 Flying – Gilnean Raven. I would’ve chosen a Crow, but the Crow I tamed has a cruddy breed, and I got the best possible breed with my Raven, so I’m trying again with the Crow next month. 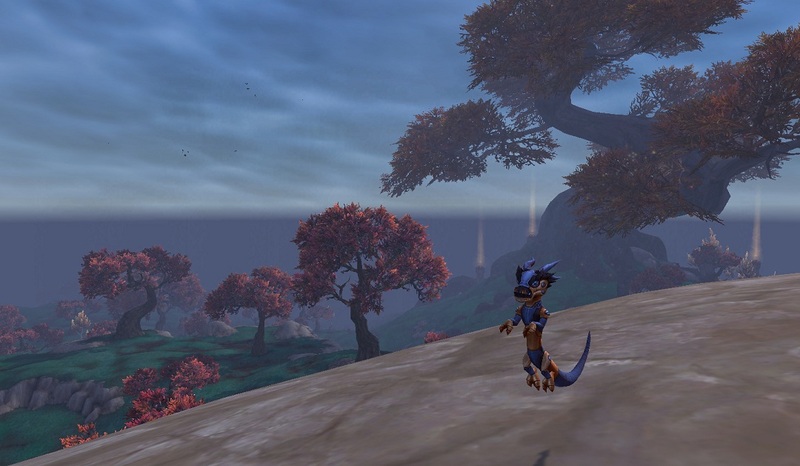 This was also slightly motivated by more superficial things… My worgen is a druid, so I clearly needed a baby me in flight form, and from Gilneas. Yeah, I know, this sounds so stupid when it’s in type, but just look at that screenshot. LOOK AT IT! The Raven has a really good moveset with a Blind ability and Nocturnal Strike, and it’s very pricey on the AH so it’s not a bad choice. Other good picks include Tiny Flamefly, either Mini Jouster, Miniwing (all untradeable), and the Wildhammer Gryphon Hatchling (rare tame). Humanoid – The first I chose was Winter’s Little Helper. Before 5.2, Kun-Lai Runt‘s frost shock incorrectly didn’t apply a Chilled effect, so its Deep Freeze wouldn’t hit without a little help… er! See what I did there? Yes. Well. The combo of Little Helper with Blizzard and Runt with his stuns was devastating. It continues to be, too, just now it isn’t as required for the Runt to shine. 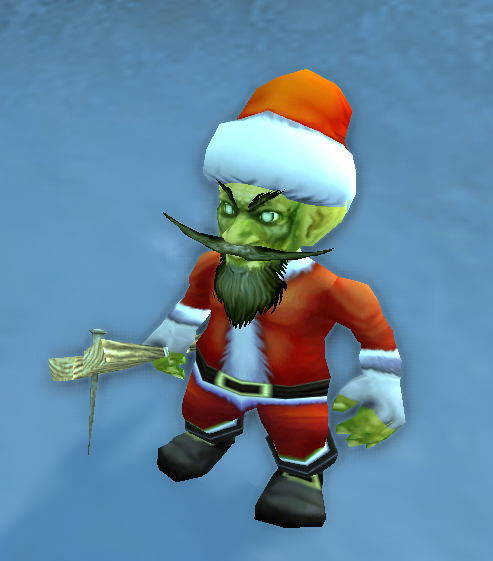 This pet is identical to the Father Winter’s Helper, it’s just the one I chose is red & female and the other is green & male. Different strokes. Other good choices here are the Flayer Youngling, Peddlefeet and the forementioned Runt, though the latter are much less rare now so you may want to try your hand at taming one. Magic – Minfernal. I mean come on, it’s a Minfernal! He’s kind of a cruddy battler though, so you may want to go with something more like the Enchanted Broom and yes I realize how ridiculous that sentence sounds, but I swear it’s a really good fighter. The Lofty Libram and Nordrassil Wisp are also good choices because their back row AOE makes them nice for pvp fights and they’re relatively rare to tame. So, a broom or a book. The magic family is super odd. 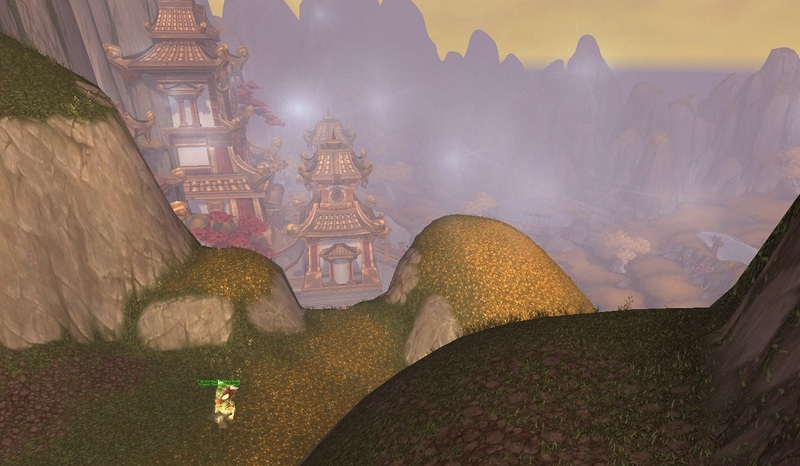 Mechanical – The first I upgraded was the Mechanical Pandaren Dragonling. This was very foolish of me, because at the time Fluxfire Feline was arguably the only pet, at all. The Dragonling is fairly decent, but the Fluxfire Felines… MY GOD. A lot of people also profess to love their Tranquil Mechanical Yeti well. With a few exceptions most of the tamed mechanical pets are fairly common, especially as seconds so it’s really based on your luck, tolerance, AH & preference. 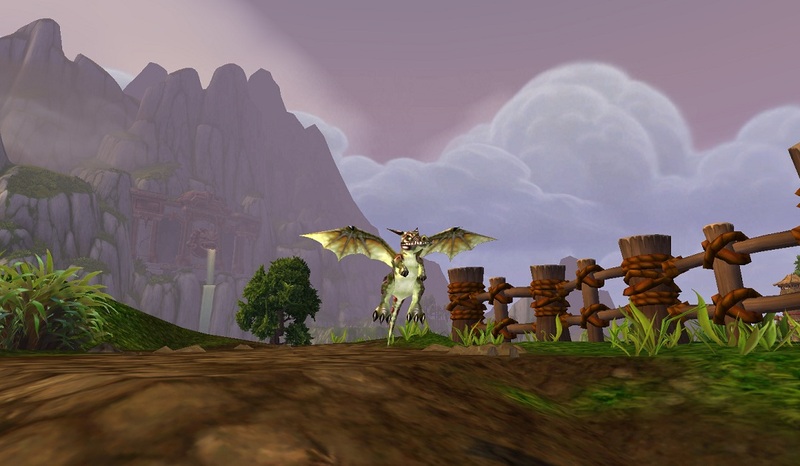 Undead – My first was the Scourged Whelpling. Mega rare, check. Untradeable, check. Unique moves, check. Amazing fight utility, check. This is one of the most frequent pets I use to beat any tamer with a dragon, and this is probably the only family where there is a ‘right’ answer to the question. This is what you should use your undead stone on first if at all possible. Other good choices for subsequent stones are the Restless Shadeling (though I’m given to understand they’re less outrageously rare as of 5.2) or a Creepy Crate (untradeable). This was such a long post I don’t have it in me to write a witty ending. You don’t have to go home but you can’t stay here, unless you have something to add in the comments. And maybe if you have Funyuns. This entry was posted in Uncategorized and tagged auctionable, RNG, upgrade stones on March 25, 2013 by Liopleurodon. The Terrible Turnip is frankly, kind of terrible. 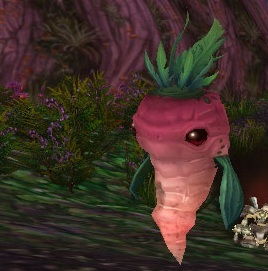 How could a reanimated root vegetable be any good at murdering a bunny anyway? They EAT root vegetables. 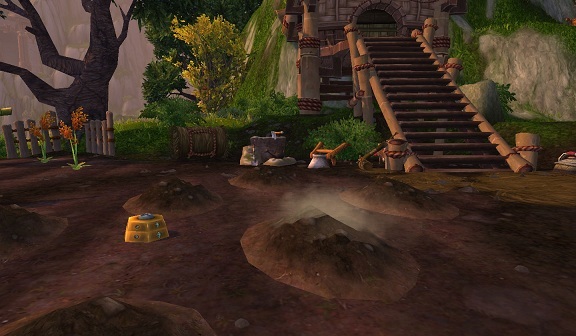 There’s an entire zone in Pandaria devoted to how bunnies eat vegetables, and that’s where you get him, so how could he possibly be a good choice for battling? He’s an Elemental type, with mostly Elemental type attacks. This means that he defends poorly against Aquatic, of which there are many in the world, and his attacks do poorly against critters, of which there are many in the world. He defends really well and attacks very hard against mechanicals though, which aren’t much of anywhere. So, why even bother writing about this baddie, Liopleurodon? Well, hold your horses and I’ll explain. Weakening Blow. 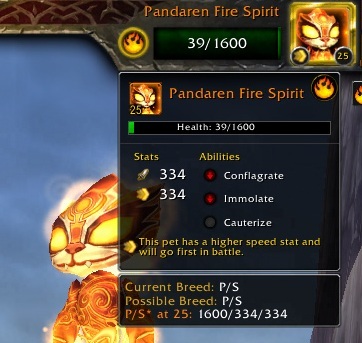 It brings any pet to 1 HP, and will not go any lower, like the screenshot says. This makes for quick, stress-free taming of wild pets of any level, and as of now Terrible Turnips are the only pets that have it. Need to find that rare Black Sheep? 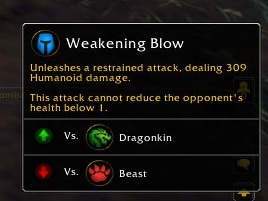 Use Weakening Blow once, and now you can tame it. You can use him on minfernals without worrying that you’ll kill him, too. For higher level pets, you can also use his sunlight ability early on. 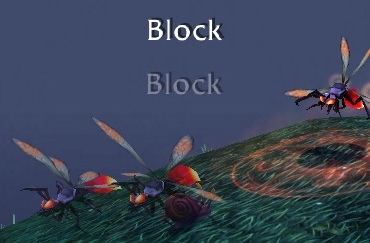 This increases the max HP of all the pets, so the point where you can use your trap comes much sooner. 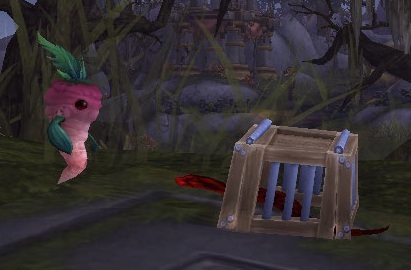 The novelty of beating up pets with a turnip made him one of the very first pets I tried to level. It was so difficult to keep him alive to get XP, and because of the critters & aquatics I faced very frequently in the world he couldn’t really do anything. I ended up swapping him out for Chuck around level 8. This is pretty much why I’m writing this post. Lots of tamers talk up how incredible Turnips are, and they really are, but if you’re just starting out he is a rather poor choice. Don’t mistake useful for powerful! I ended up making him my 9th level 25 pet. To get this incredible utility, you have 2 options. One, you could use Farmer Yoon’s/your farm and finally make friends with the RNG. You can get him as a rare drop when you dig up a fully grown crop. Or, you can make your way to the AH and buy him off someone else who got lucky and doesn’t know how incredibly useful this pet is. This entry was posted in pet profile and tagged auctionable, RNG, terrible turnip, the other kind of farming, utility on March 11, 2013 by Liopleurodon.